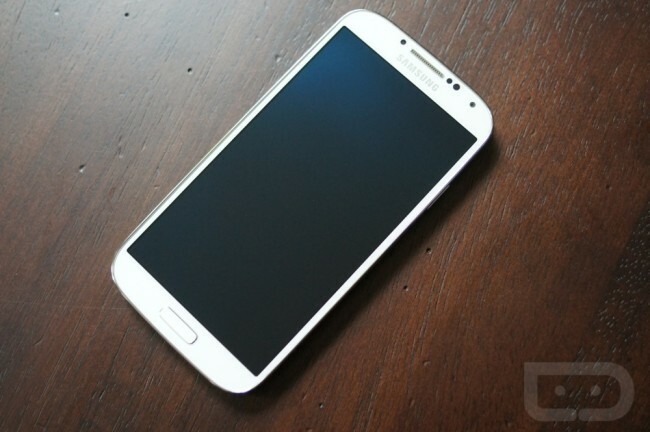 With an update weighing in at 370MB, Samsung is doing some mildly big things with the Galaxy S4 software. The update is being listed primarily as a stability update, but there are a few bumps in the camera firmware, the addition of apps-to-SD functionality, ability to capture HDR video, as well as Samsung trying to cut back on how much storage the overall system uses up. Remember how that’s kind of a big deal? It might only be about a tenth of a gig, but hey, that’s certainly better than them taking even more. Another addition in the update is that Samsung has made the status bar fully transparent, as it should be, but there was a small bug that wasn’t allowing for that to happen. Beyond that, not much is listed, meaning it really must have been a lot of behind the scenes work by Sammy. If the international variant is receiving this update, it’s likely that American units could see a similar update sometime in the future.